When it comes to shopping gifts for travelers who mean a lot to you, I bet you know as much as I do that there are TONS of gift ideas and options out there to give them (much like the varied options one can have when choosing a destination somewhere around the world!) and racking up your brain with a present that’s not only unique but helpful can be a really hard task. …But with this list, you’re sure to have an easier time! I’m a traveler myself and the items below are things that I either personally use or would LOVE to own. Plus, I’ve checked with my traveler friends and they wholly agree with me on this one! 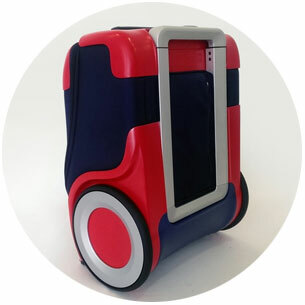 (You can find more of my favorite travel items on my travel gadgets page). To better suit every budget as well, I have listed the below gifts for travelers in two categories: under and over $100 (P4,700). Moreover, the following can be given for any occasion: holidays, birthdays, etc. Packing items that have more than one function is key for any traveler and a sarong is one prime example! This is a large piece of fabric that is worn as a traditional clothing in Asia but it can be used in SO many ways: as a skirt, a towel, a dress, a scarf, a blanket, a bed sheet, a pillow, a bag, and so much more! Take note: this is not only for women, but for men too and I’ve seen lots of them in Asia who have come to use this. It’s vital to pack light and travel bottles help a lot in doing this. 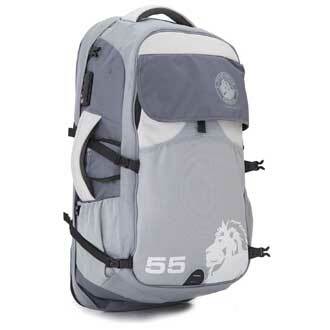 I especially love the brand of HumanGear because they make the bottles so efficient for travelers. 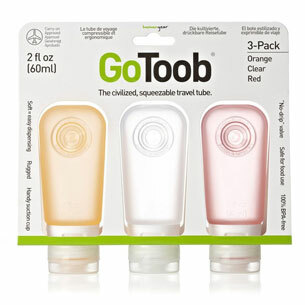 They don’t spill, they can be easily squeezed, they are airplane carry-on approved, and they can even be labeled easily. The traveler in your life would love this! This is perfect for travel to colder countries! 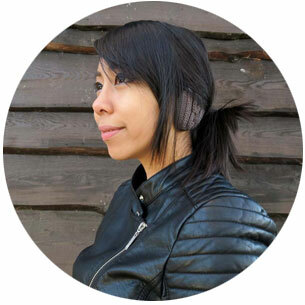 Earbags® by Sprigs Wear is ideal for travelers since unlike the typical earmuffs that have attached headbands, this is bandless — meaning that they’re not only more comfortable to wear but also more compact so it takes very little space in anyone’s luggage. Rest assured, the warmth it can give is the same if not more! 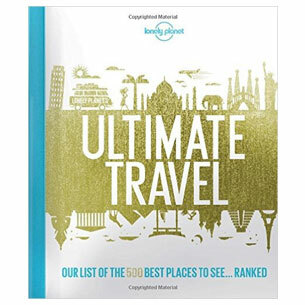 You can never go wrong with Lonely Planet’s travel guide books. If you know where your traveler friend is planning to head off next, helping him/her out plan their itinerary with these would absolutely make them happy! Gifts for travelers who love the outdoors? (Hiking, treks, etc. you name it!) 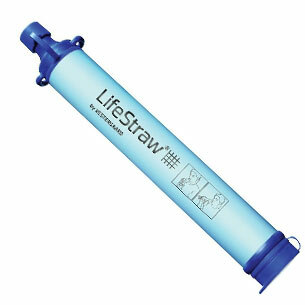 Well then LifeStraw’s award-winning water filter is a great gift as it helps give any adventurer easy access to clean and safe drinking water anywhere at anytime. Give someone the ability to ‘scratch off’ the places they have been to on a map! With ‘Luckies of London’s’ high-quality miniature or travel edition, you can give a globetrotter this unique gift that can fit into their rucksack — it won’t take up too much room at all. For lovers of the beach and the outdoors, this Adalid Gear beach blanket is the perfect present idea. It’s lightweight, compact, and can be used in multiple ways: as a blanket, a ground cover, a tarp, and so much more. 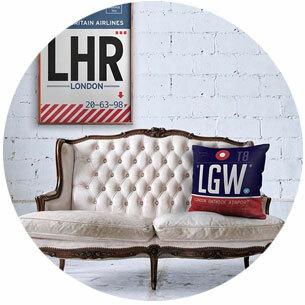 A great companion during long flights and transits, Airportag also has throw pillows on store. 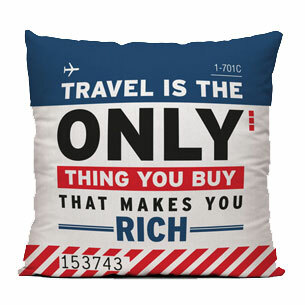 Much like the tote bags, these have various print choices on them, from travel quotes to airport codes. 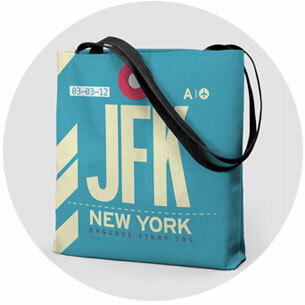 They also come in different sizes so you can give an easy carry-on pillow as a gift. Available for both men and women, Airportag additionally has fun and quirky statement tshirts and I LOVE them! 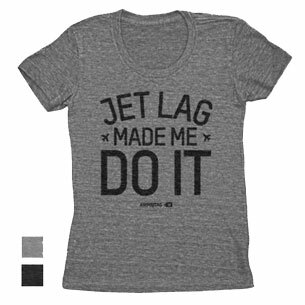 One of my favorites is this one that says ‘Jetlag Made Me Do It’; there are other cool ones too that say ‘No Miles, No Gain’, etc. Go check them out! 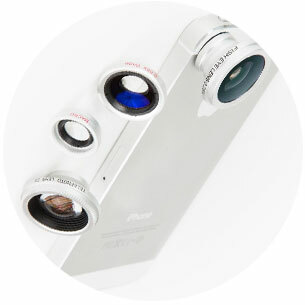 Big cameras can be such a pain to bring along on the road, so if the traveler in your life rather has a more compact gadget like that of an iPhone, why not give him/her some Photojojo iPhone lenses this Christmas? With wide angle, telephoto, fish eye, and macro lenses, they will be able to maximize their phone’s camera capabilities and thereby take more dynamic photos. 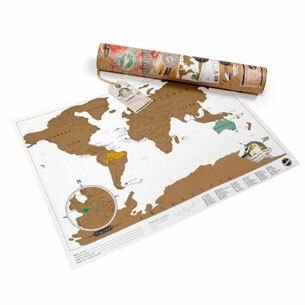 Help adorn their home with canvases and posters of travel-related things! These are an eye-candy and can be a huge dose of inspiration to ignite wanderlust into anyone. 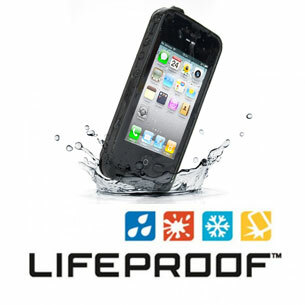 For the adventurous traveler who is often exposed to the elements of water, snow, dirt and ‘accidents’, LifeProof’s protective cases will help them protect their travel gadgets. Needless to say, they will absolutely love this added protection to their investments. 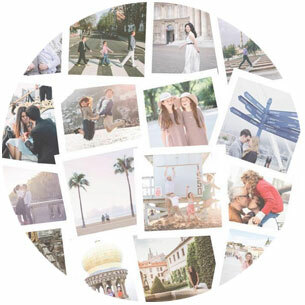 Why not give someone the surprise of their life as they receive a curated box from a travel celebrity? 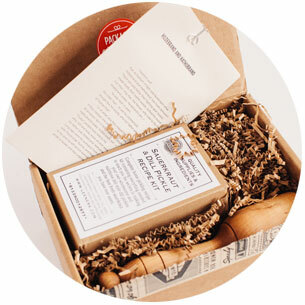 With Quarterly.co, you can give a subscription package as a gift this Christmas and you can choose from boxes arranged by Tim Ferriss, Fathom, and more! How about giving a gift that will help protect the future of extinct animals? 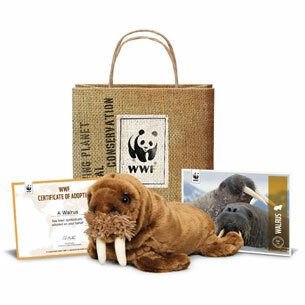 With World Wide Fund’s (WWF) species adoption program, your purchase of an adoption kit will help support WWF’s global efforts to protect wild animals and their habitats. I gave this as a gift once to Jonas and he was stoked about it! 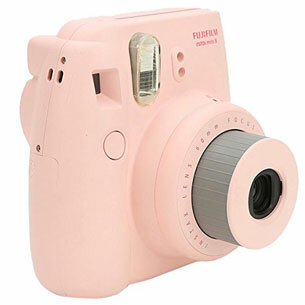 Take photos with a good ol’ polaroid camera is a classic fun way to capture memories and with INSTAX Mini’s cameras, it’s easy to lug around and also very easy to share and snap photos up and about! 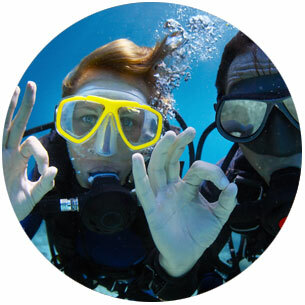 Give someone the flexibility to choose their own kind of adventure anywhere in the world with Tinggly Experiences. With a gift card that costs only $79, you are giving someone the opportunity to choose one of 130+ experiences worldwide! (Learn more about Tinggly here). 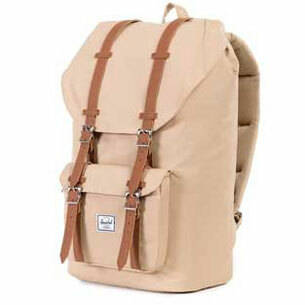 Not only functional but stylish, the high-quality Little America backpacks of Herschel Supply Co. are great day packs! I own one myself and it’s very comfortable to wear and it even has enough room for all my essentials. NOTE: For more travel essentials and gadgets that are under $100, you can also check out my recommended travel items on this page. This is especially helpful if a traveler ventures out solo. Manfrotto’s compact tripod is my pick whenever it comes to tripods because it’s light at just 1.15 kg and well, of course, very compact! Books are one of the best ways to entertain ourselves during, let’s say, long flights or train rides but we can’t really bring all the books we want in our luggage. The answer to this is Kindle! 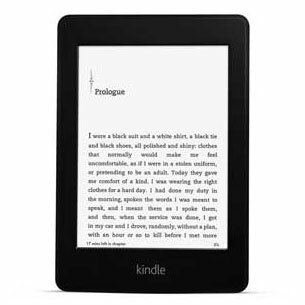 And the Kindle Paperwhite edition is perfect for travelers because it’s small, lasts very long, and has thousands of helpful features. This was a trending product this year — and for good reason! 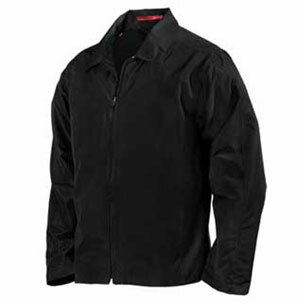 With over 15 essential features that are vital for any traveler, this jacket is a MUST to have. (They have various jacket types to choose from: blazers, sweatshirts, bombers, and windbreakers). Best gifts for travelers who love backpacking? The most secure travel packs! And while we’re talking about security, Numinous Packs’ are the most secure of all with their state of the art anti-slash technology among many other features. 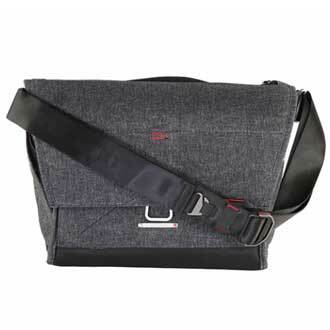 If you rather want to gift the traveler that typically brings along lots of gadgets and camera gear, you should check out The Everyday messenger bag by peak Design. It’s an innovative camera bag that has been heavily awarded for its design and efficiency. 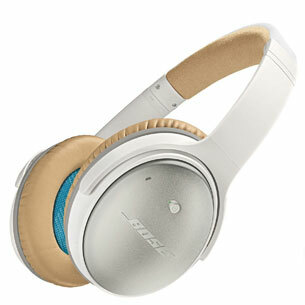 For travel, there are times that we need to keep ourselves away from significant noise, and Bose’s QuietComfort Headphones are the perfect solution to such a problem! You can never go wrong with GoPro — and if you’re having a hard time choosing the best model, go for the Silver edition because of the attached screen that comes with it so there’s no need for the person you’re gifting it to to purchase a separate add-on screen. Looking to pamper someone with the best compact mirrorless camera out there? 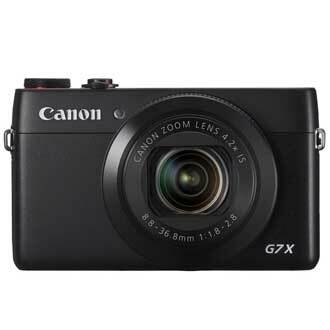 Then get Canon’s Powershot G7X. 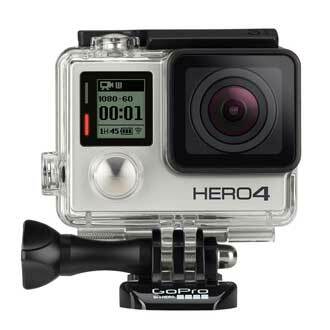 It’s also perfect when gifting travel bloggers since this is the #1 recommended camera for travel vlogging! NOTE: For more photography gear that you can consider, see this page. Help them save money from their travel fund by sponsoring their accommodation. 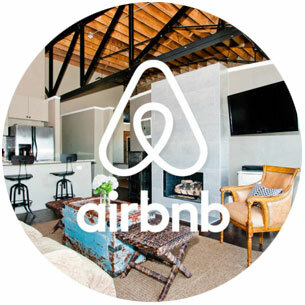 Two booking websites that I highly recommend is Booking.com, Agoda, and AirBnB — the latter specifically has a gift card program. The best gift for travelers could probably well be round-trip tickets! This doesn’t need to be a fortune though especially if you watch out for flight deals to gift. Website to check would definitely be Skyscanner! 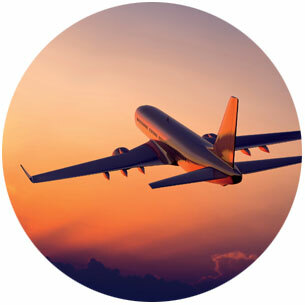 It’s my go-to place for the best flight deals! DISCLAIMER: Some of the links in this page are affiliate links. This means that if you click on a link and purchase the product that I recommended, I will then receive a small commission that is at NO extra cost to you and which will help me run this blog. Still and the same, like I’ve mentioned above, I only recommend brands that I personally use or believe in. 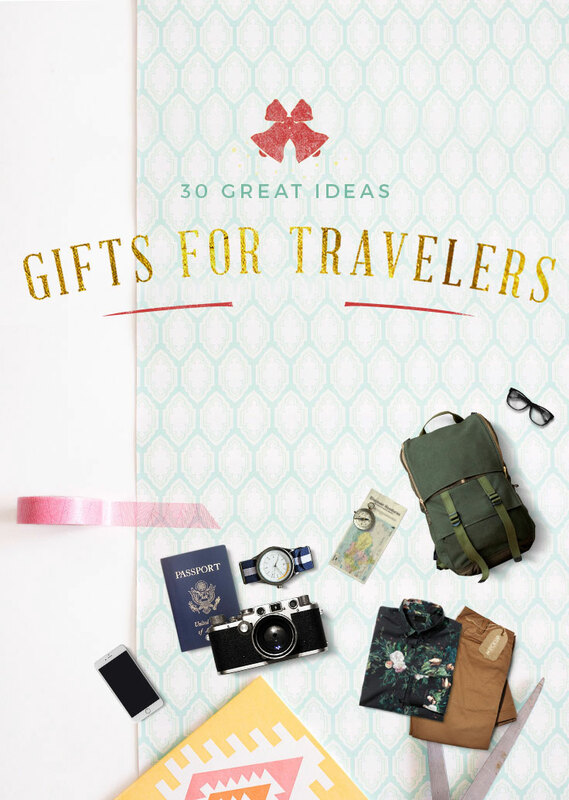 What other gifts for travelers can you recommend? Great ideas! I was wondering if you've ever used solid shampoo before and if you would recommend that rather than having to fill those travel sized bottles? Hmmm never used solid shampoos, but I have used solid soaps and they're a pain to pack especially after use and when I'm in a rush that's why I really love travel bottles more :D I highly recommend them! there are some really great ides here!!! some of which I already support......like...the beach blanket and cover! So useful. I love my travel liquid bottles, my go pro....and I JUST put my scratch map on the wall... like just! Very good :) well done! You have a lot of great idea's here. I'm sold on Tinggly Experiences, what an awesome idea! It will give that person a chance to do something they may never have done before. So glad I found your page! 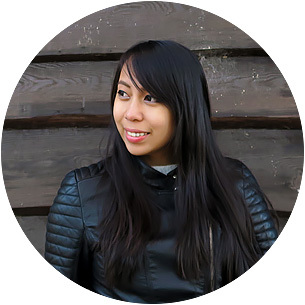 I was also instantly sold when I heard about Tinggly :D Glad that you like this list, Nancy. Hope you'd stick around! Earbags sound like such a great idea! 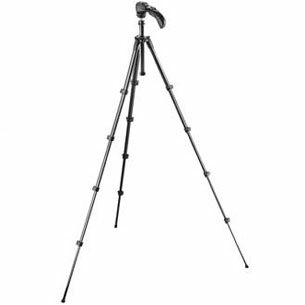 And a tripod is definitely on my Christmas list this year. Of course I'll need a lightweight one, so I'll check Manfrotto's out! Oh you will love these! Happy shopping, Amy! Brilliant ideas! Can you perhaps email this to my husband? Lol, jk. I'll do it myself. I just (finally) upgraded my vintage iphone and I think a lifeproof case will be necessary for the adventures I constantly find myself in! Nice idea :P Haha! But yeah, a LifeProof case would really fit your travel lifestyle so that it can protect your gadget well from water, dust, etc.